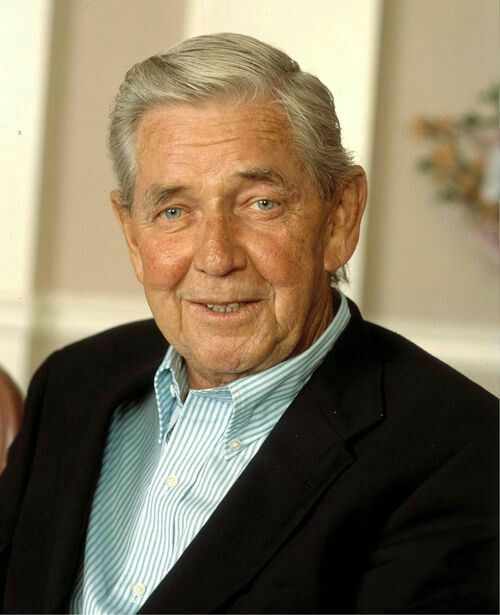 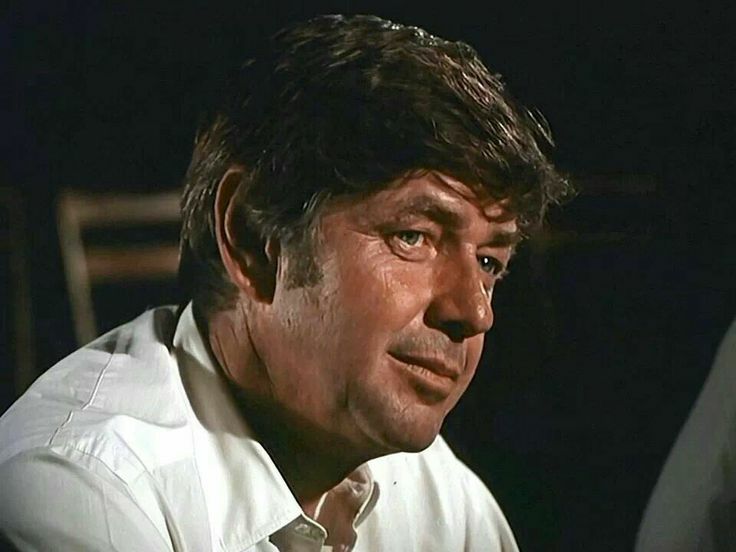 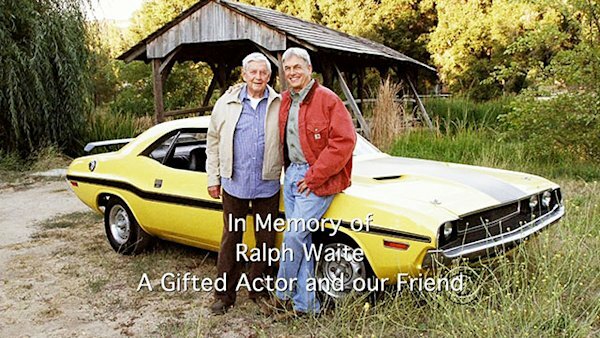 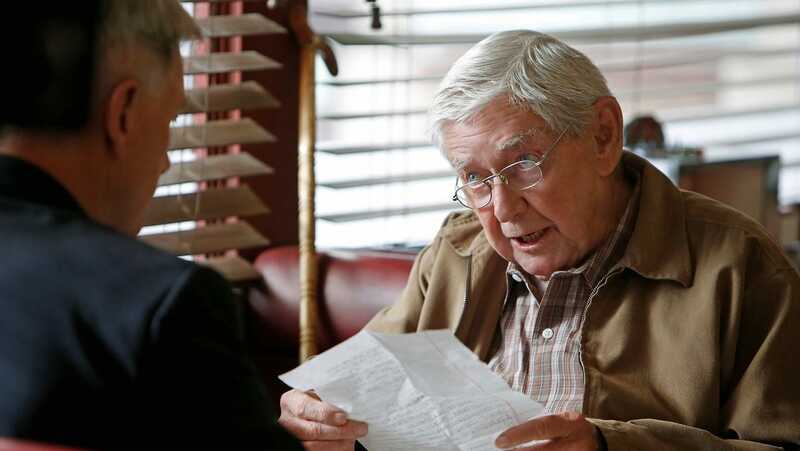 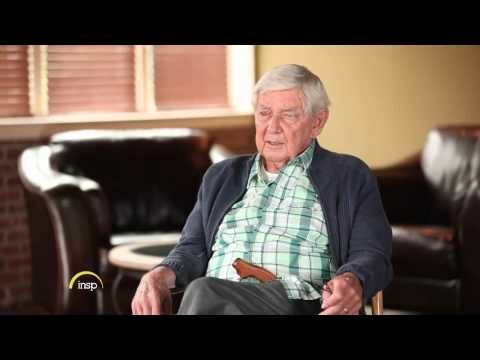 Ralph Waite (June 22, 1928 – February 13, 2014) was an American actor and political activist, best known for his role as John Walton, Sr. on The Waltons (1972–1981), which he occasionally directed. 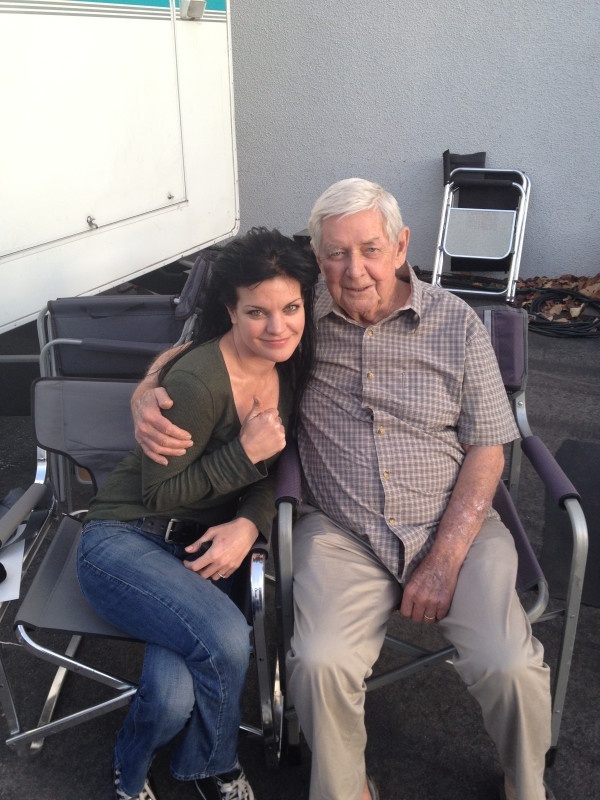 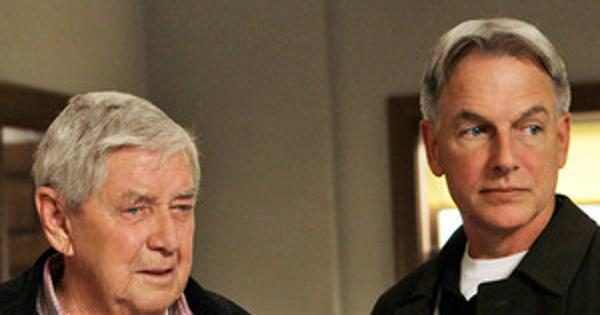 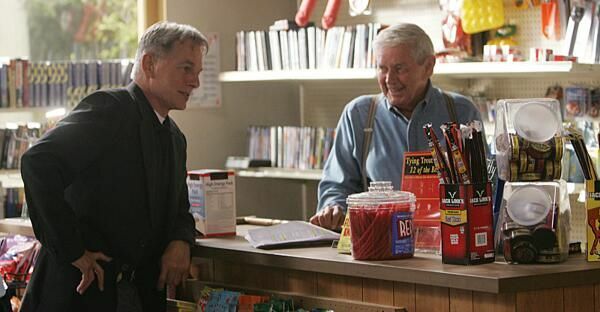 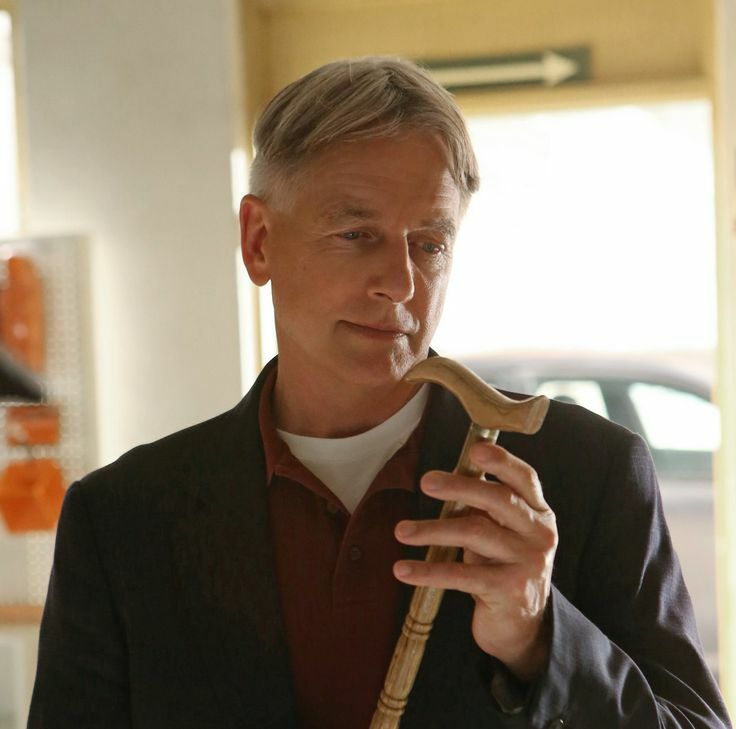 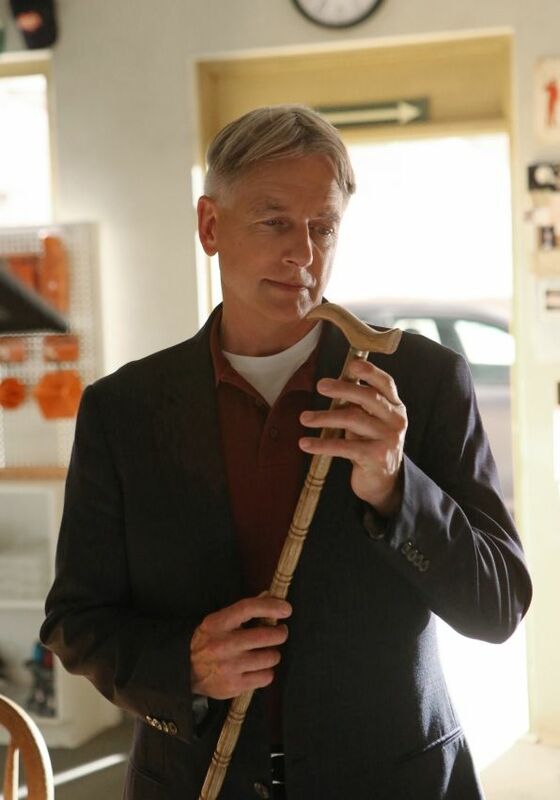 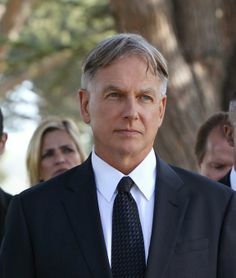 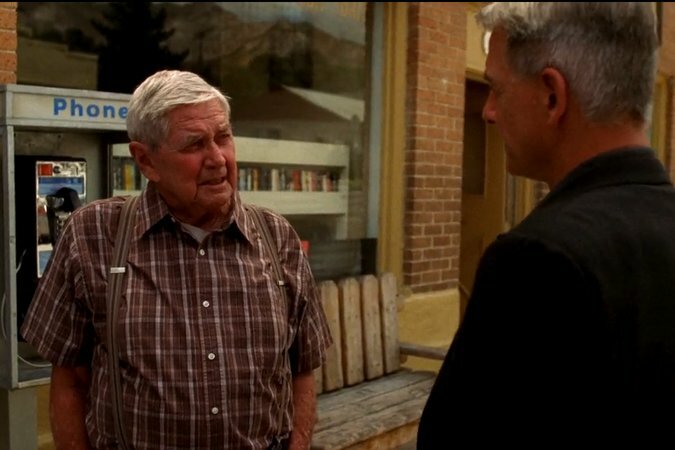 He also had recurring roles in NCIS as Jackson Gibbs, the father of Leroy Jethro Gibbs, and Bones, as Seeley Booth's grandfather. 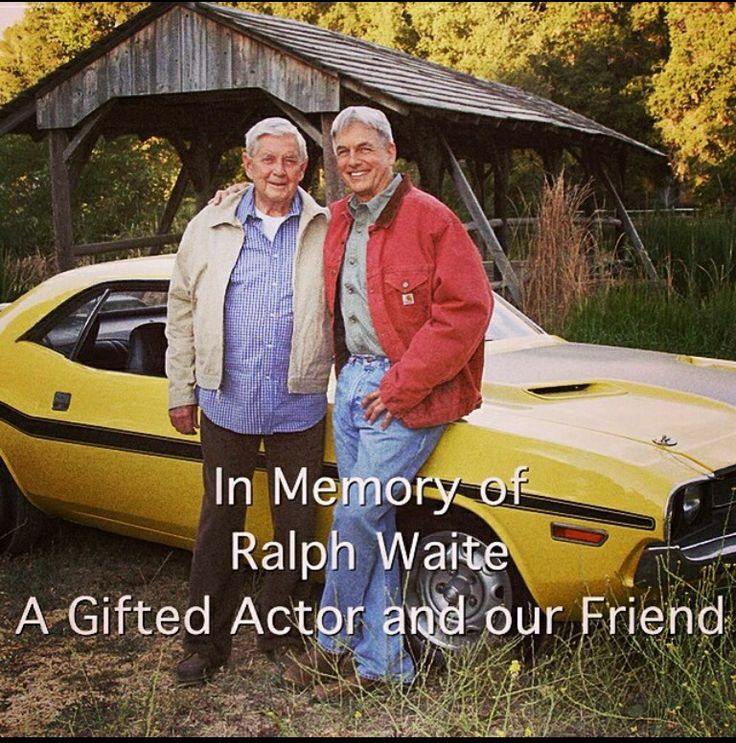 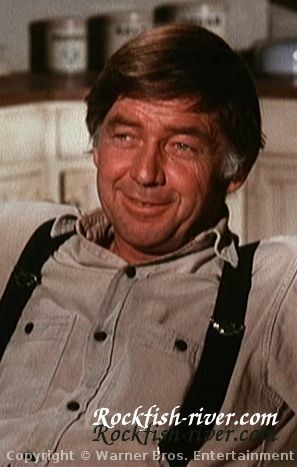 Waite had supporting roles in movies like Cool Hand Luke (1967), Five Easy Pieces (1970), The Grissom Gang (1971), The Bodyguard (1992), and Cliffhanger (1993).